The following will guide you through the process of how to run Account Reports. 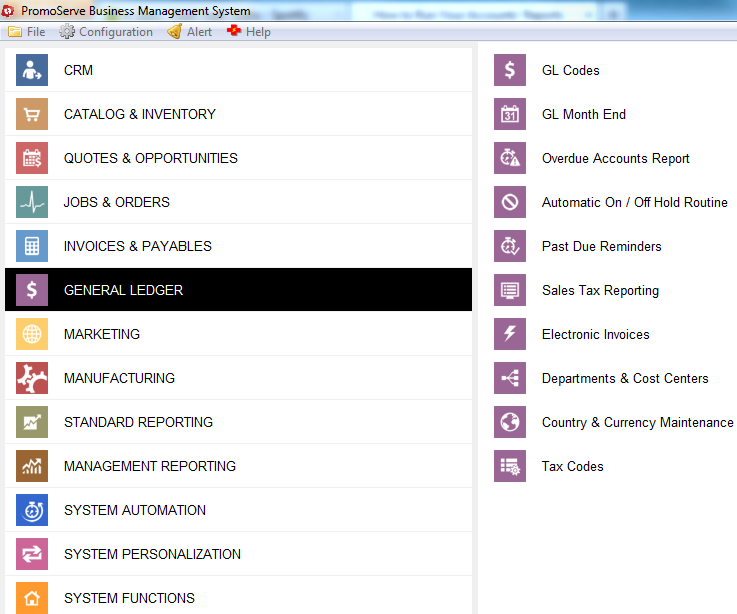 You will now see the nominal reporting screen. Input your date range, within a year, by month/day. Select the report that you want to run, i.e. 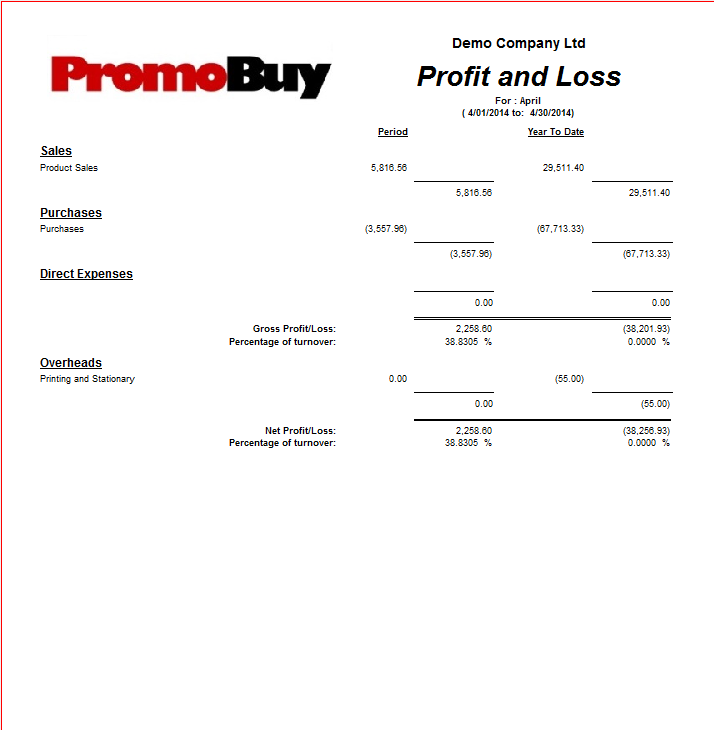 profit and loss. 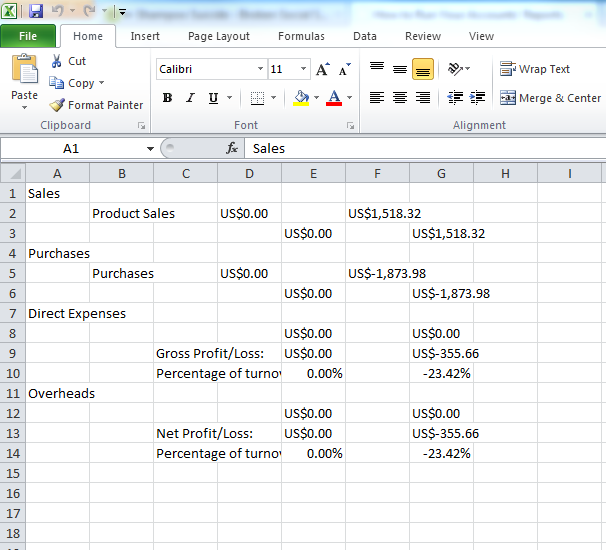 You can select whether to run a PDF report or export the data to a CSV file. This example selects PDF. 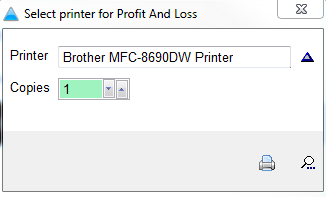 You will be prompted to select a printer and the number of copies, if you wish to print the report. To view the report, click the magnifying glass. The report/preview screen is generated to view the information within the date you requested. To exit the report, click the red X at the top left. To run an export, click the export button as shown. In the Export Controls screen, use the blue document icon on the right hand side to browse for a location to save the file. Click the export button on the bottom right. Your CSV file generates for you to view the information. To exit, click the 'X' on the top right.